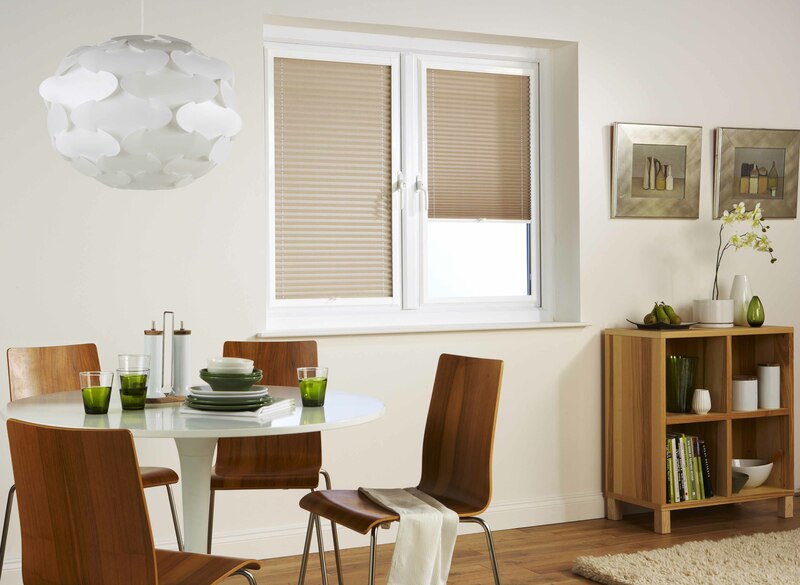 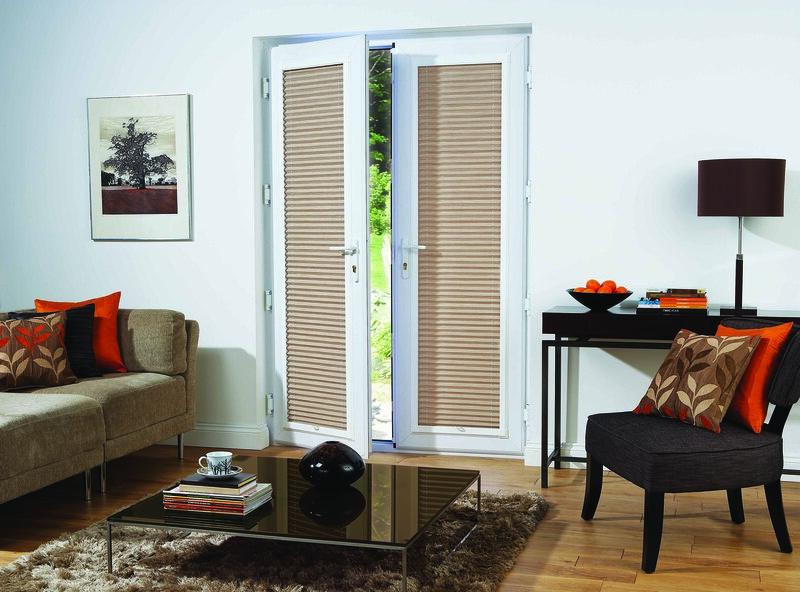 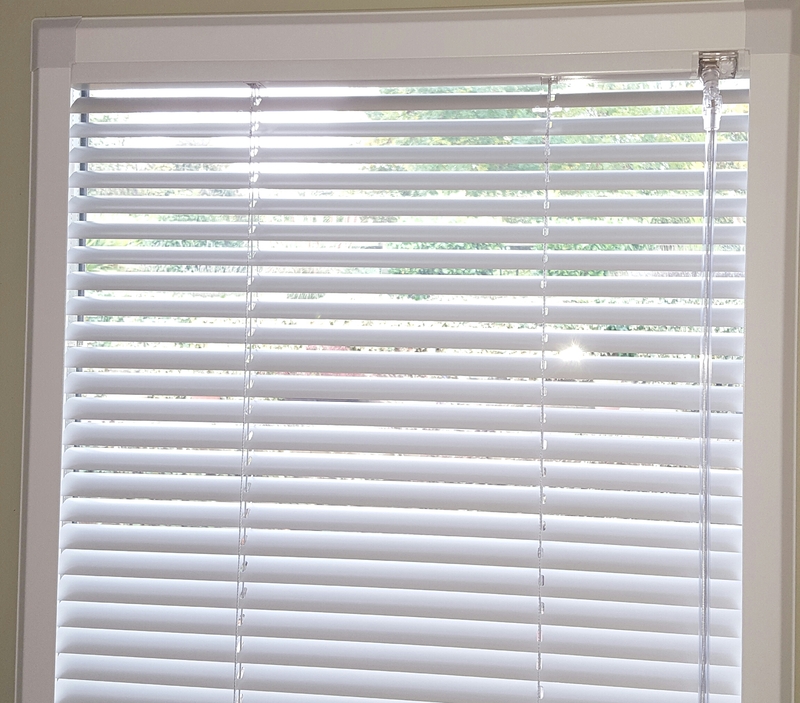 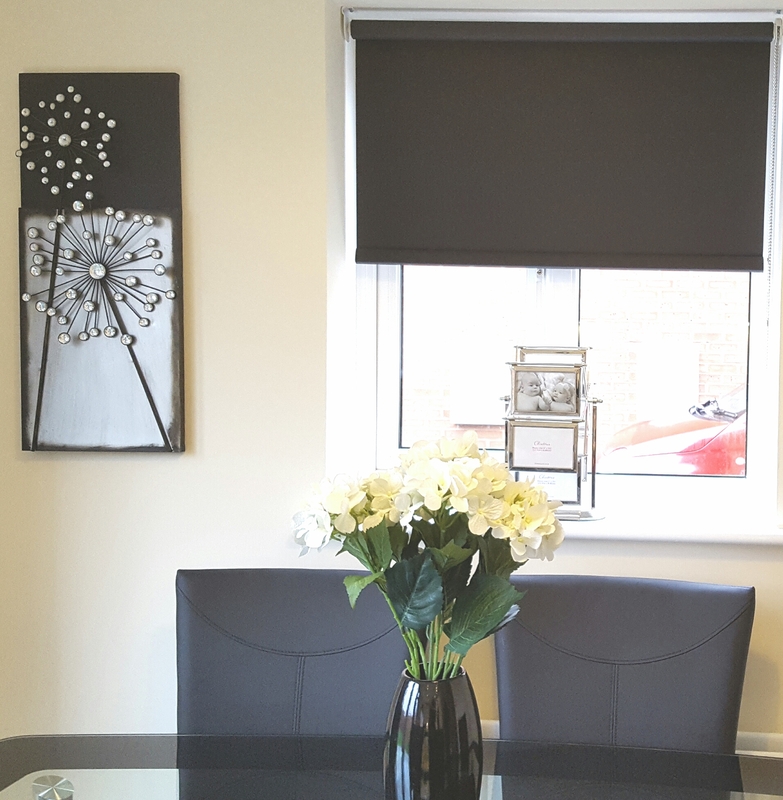 Perfect Fit™ is the fantastic new window blind system that will transform any room in your home. 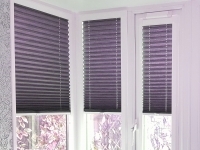 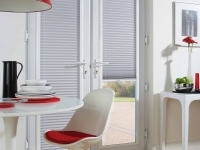 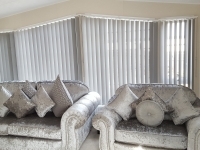 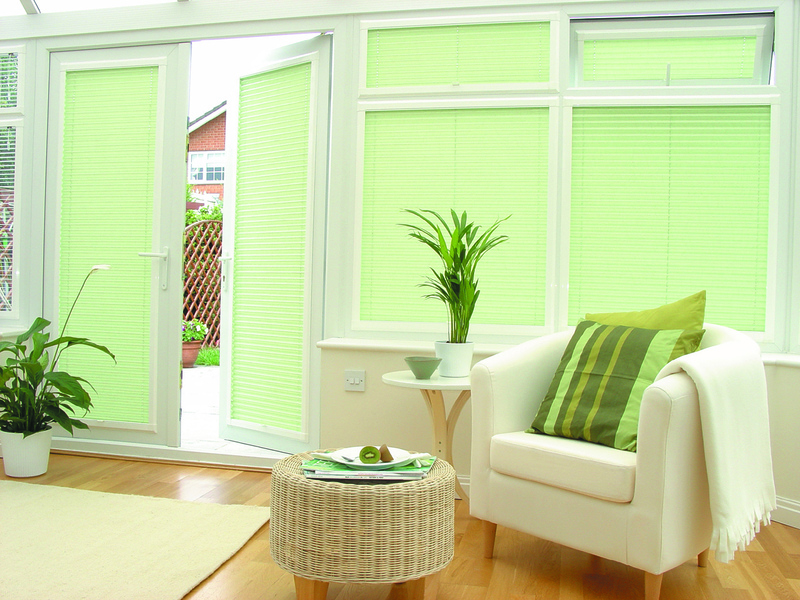 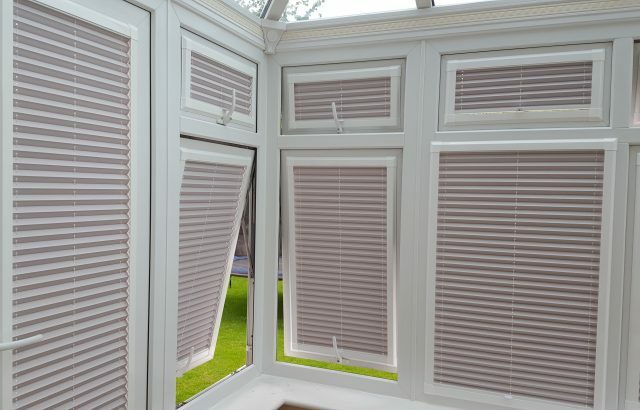 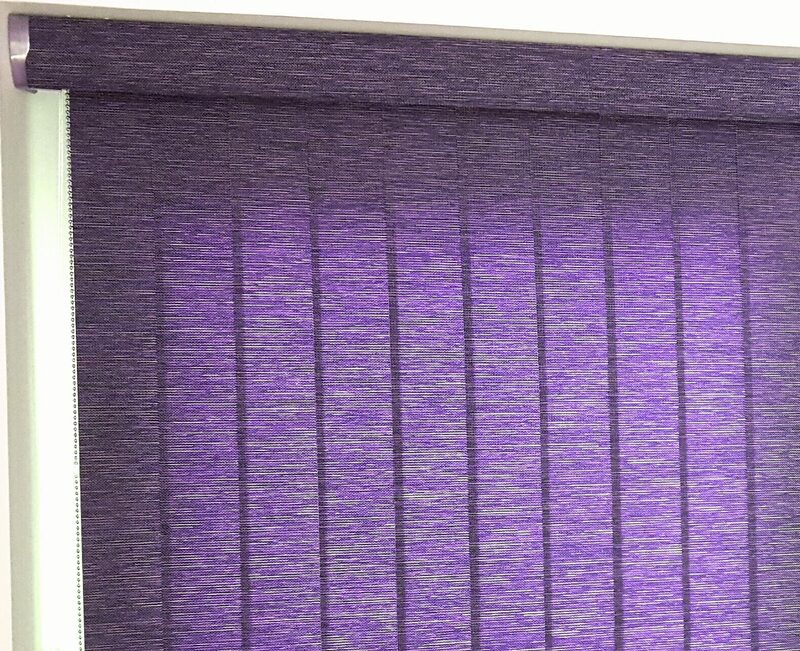 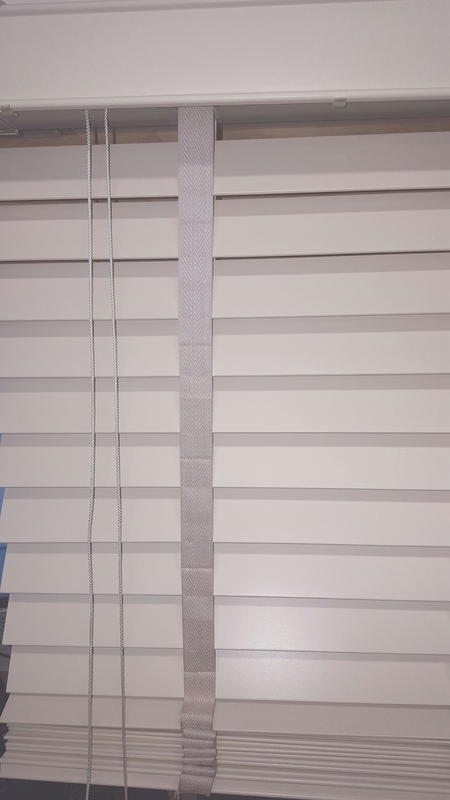 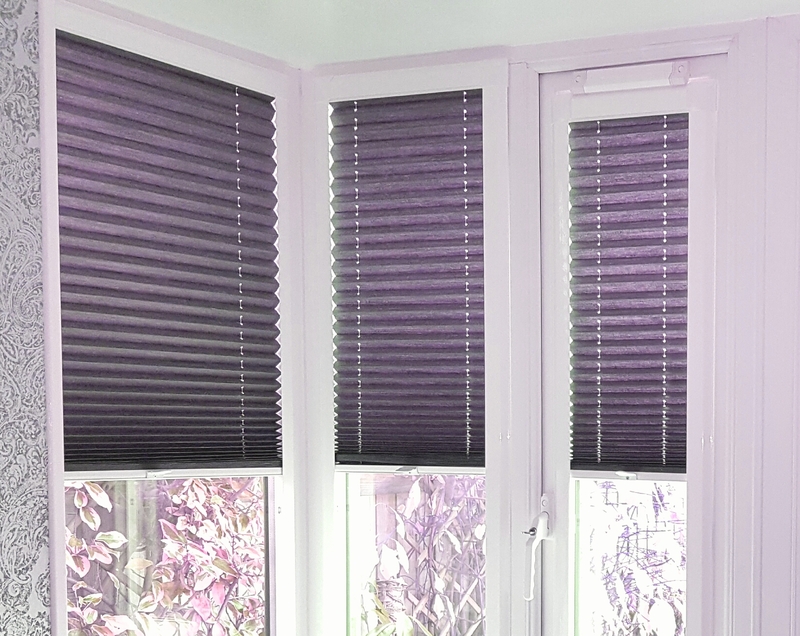 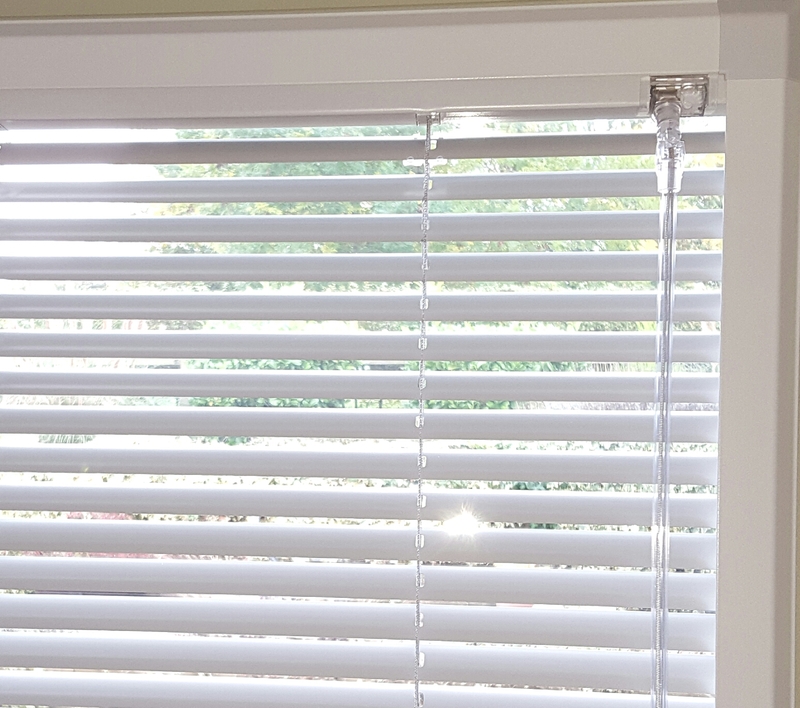 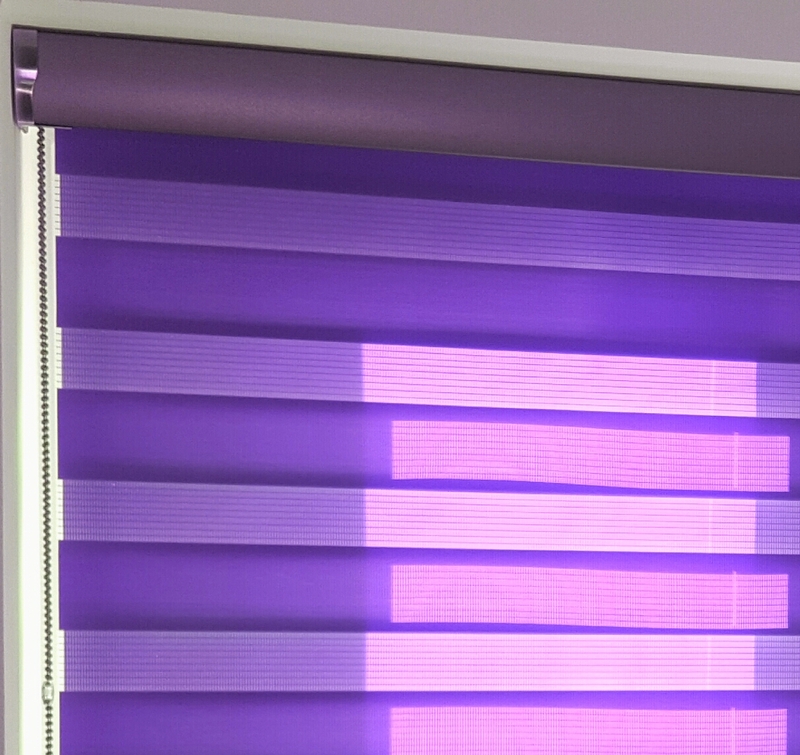 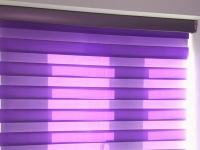 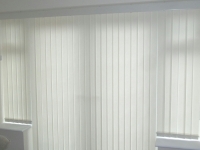 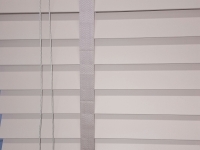 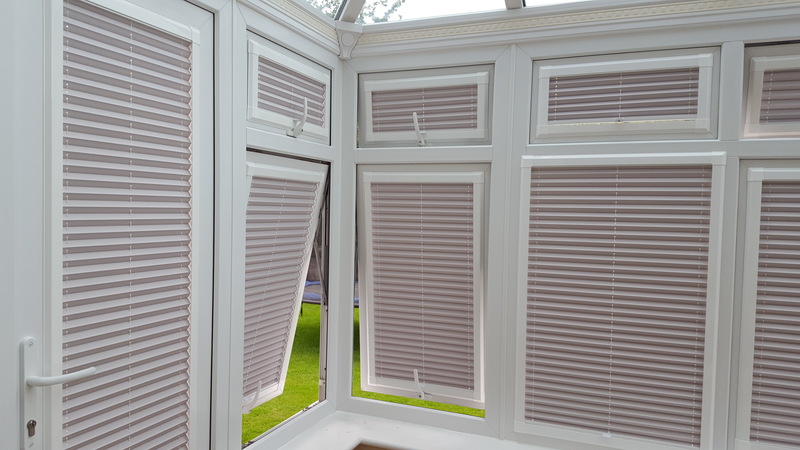 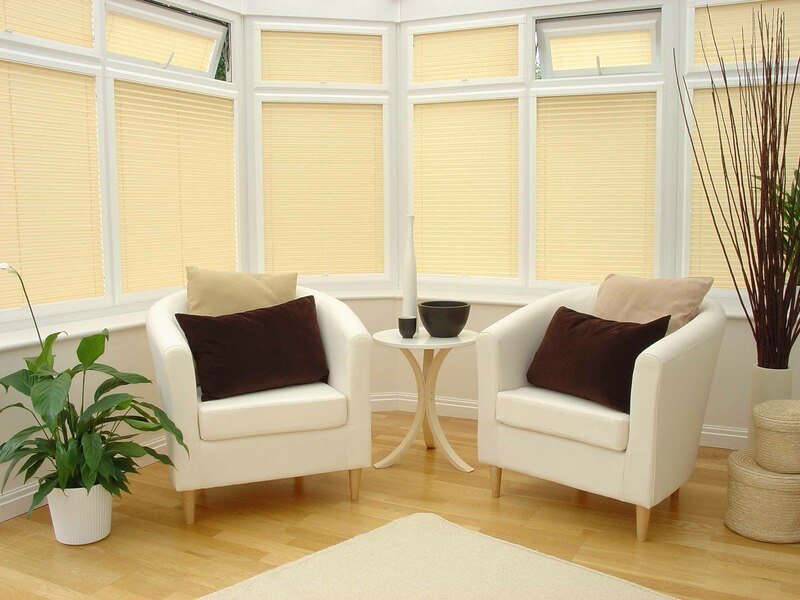 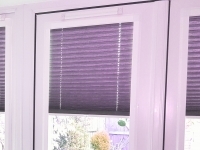 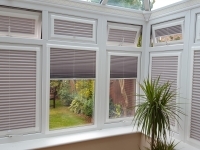 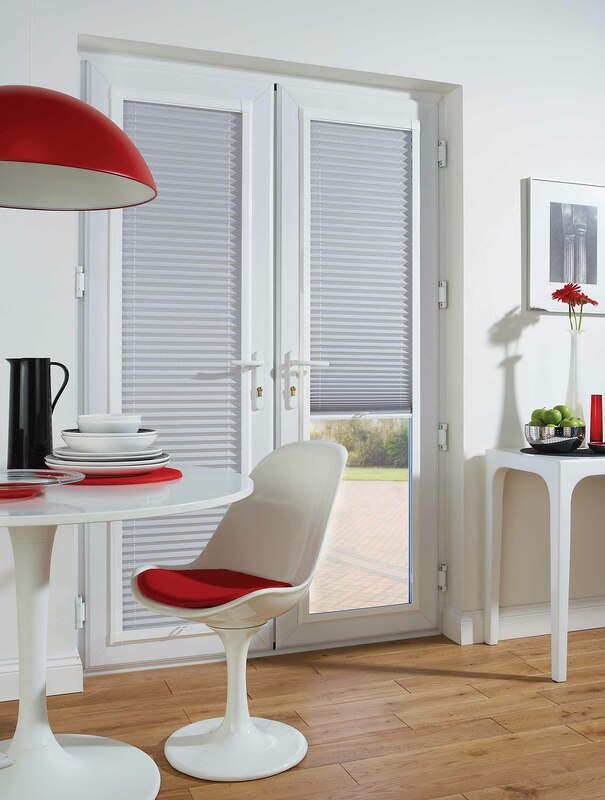 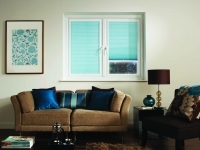 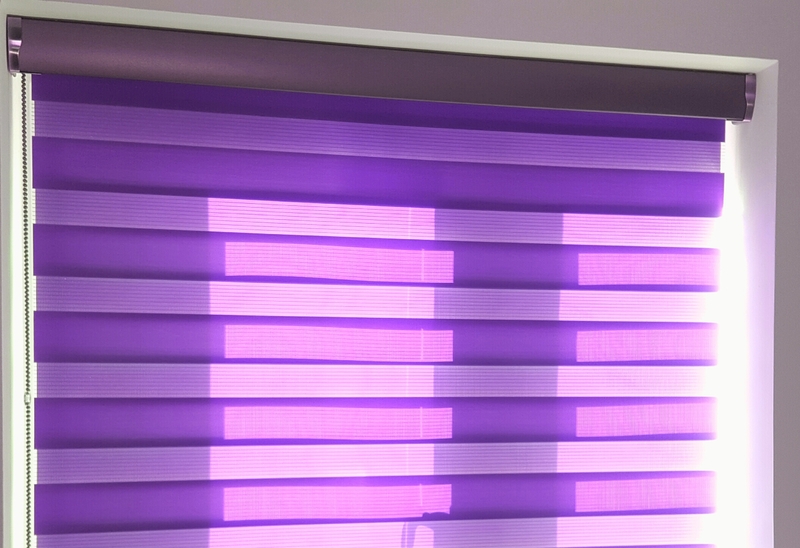 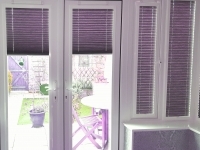 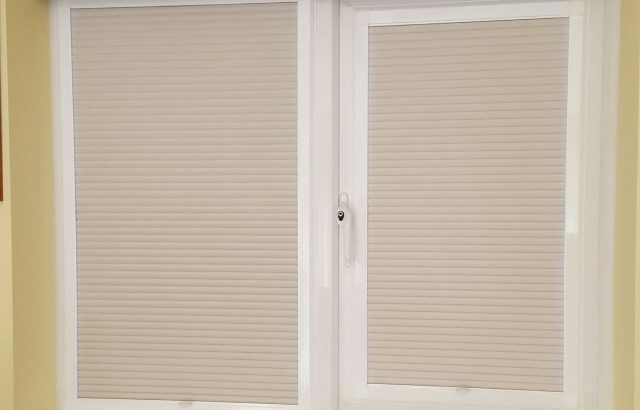 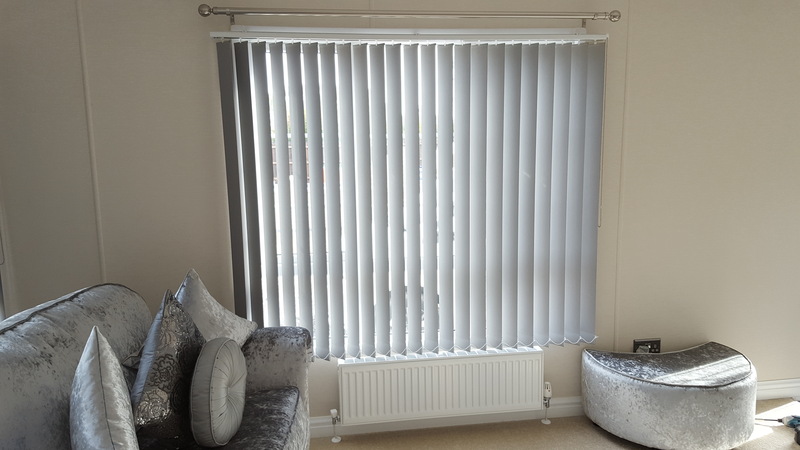 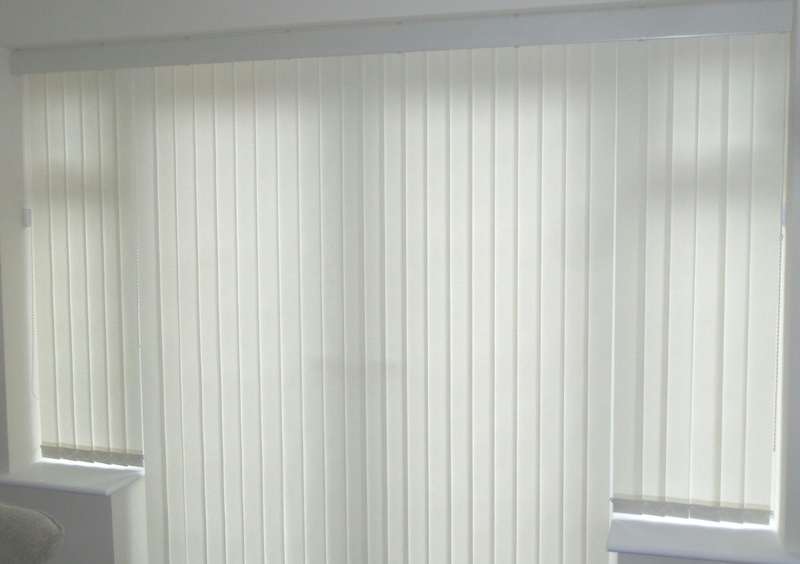 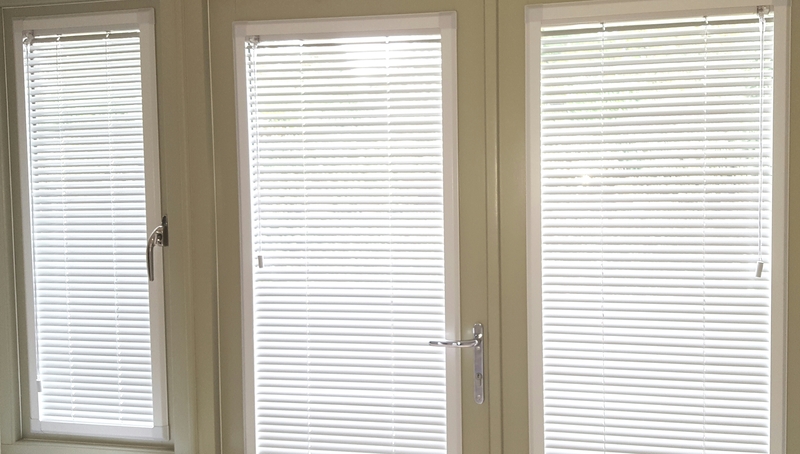 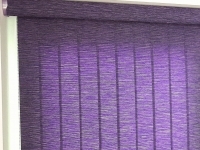 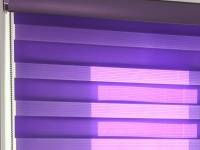 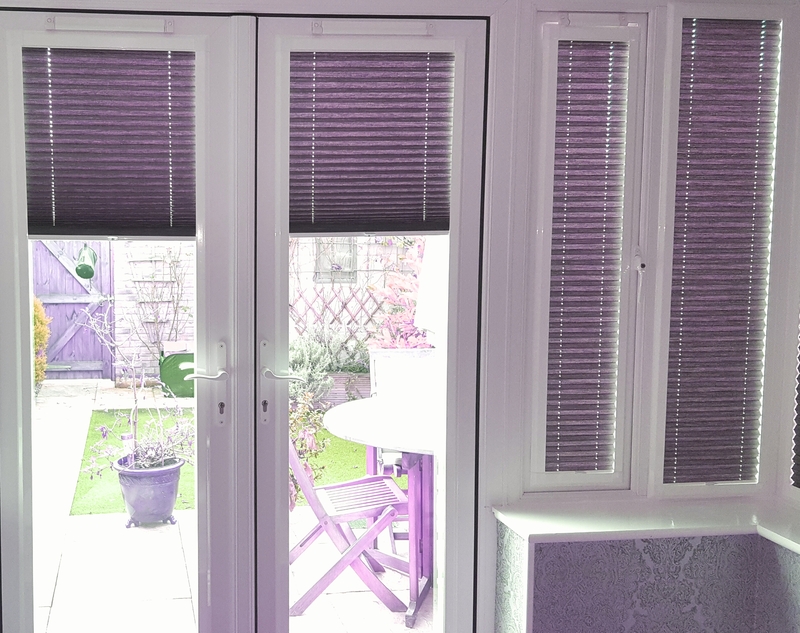 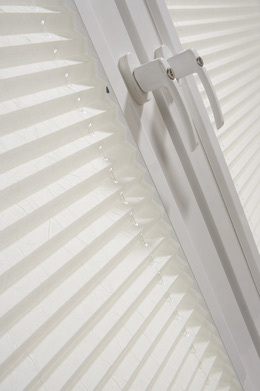 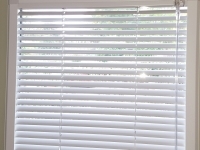 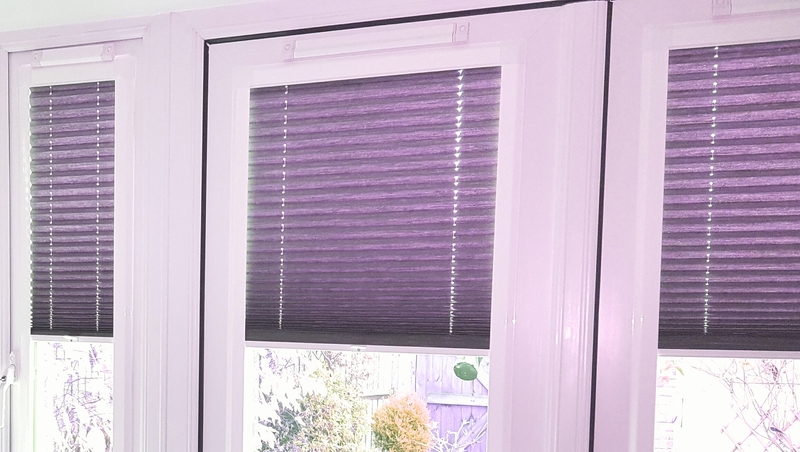 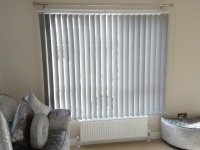 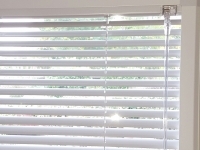 This revolution in window blinds enables pleated and Venetian blinds to be installed ‘perfectly’ into most upvc windows. 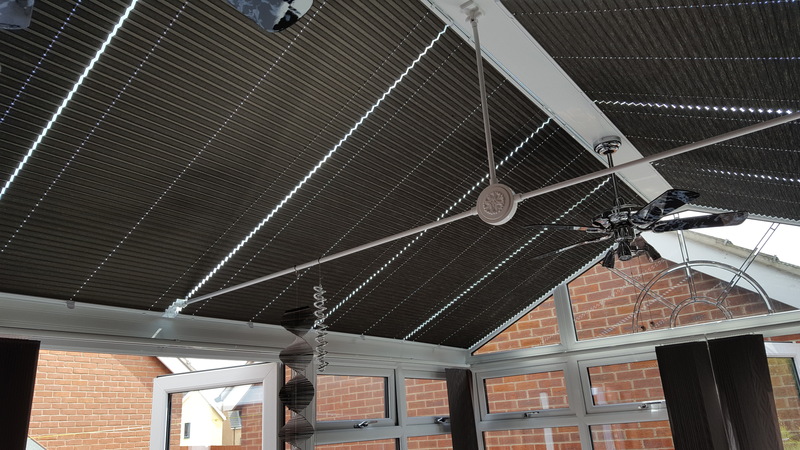 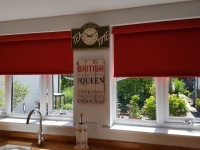 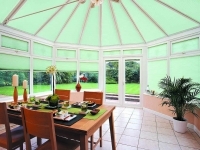 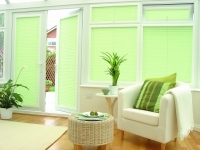 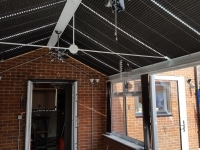 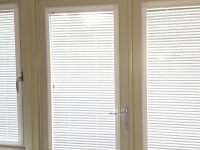 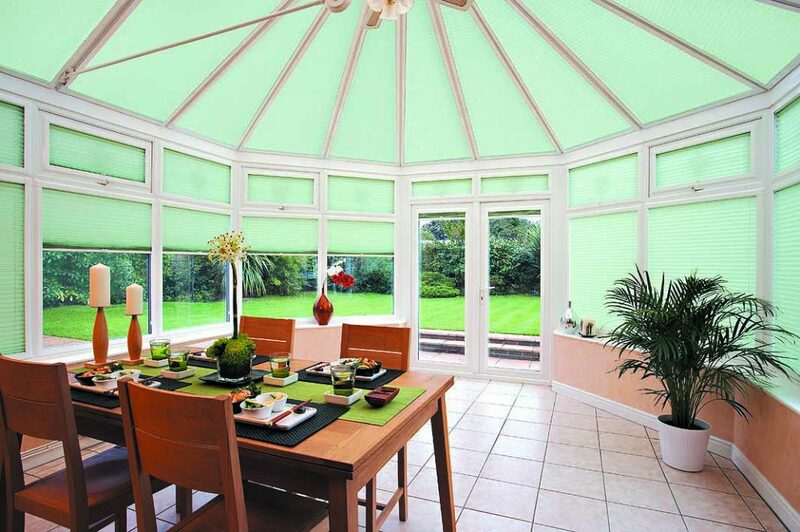 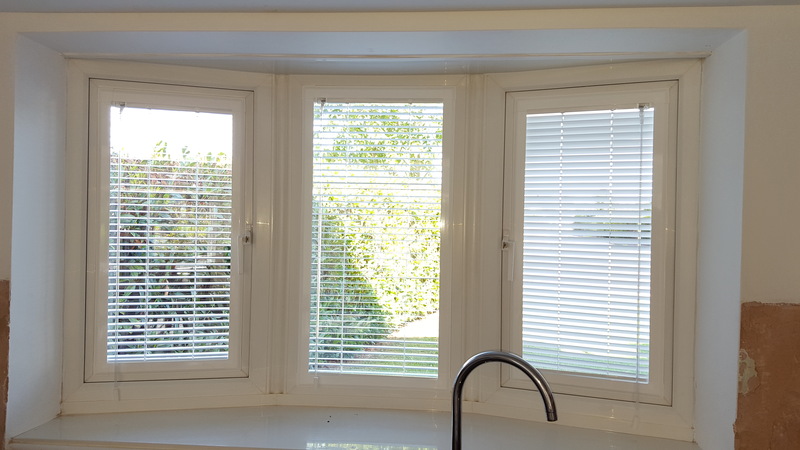 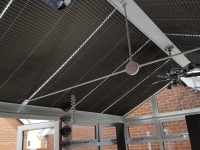 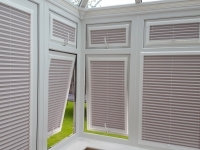 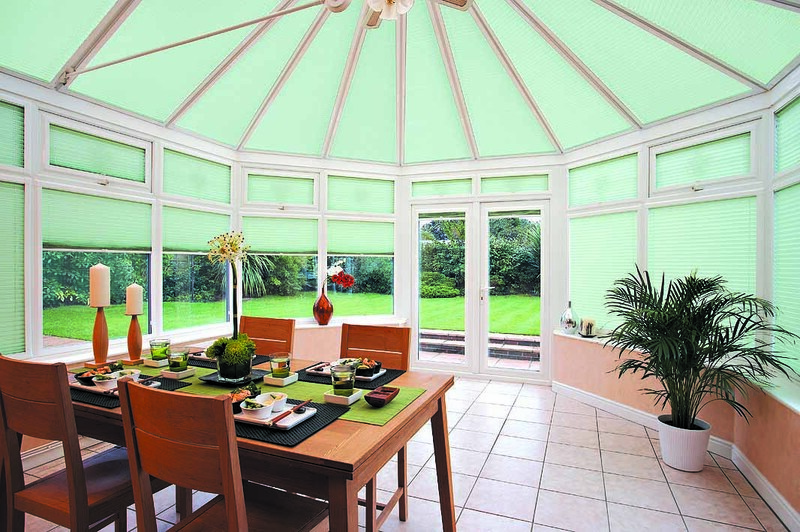 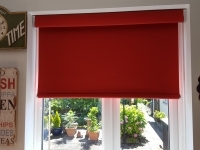 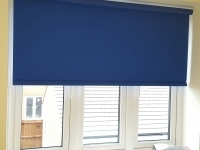 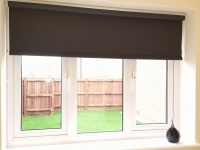 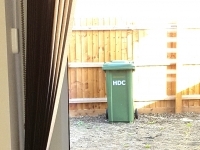 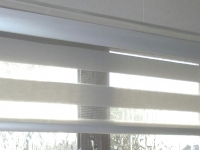 Essentially, the Perfect Fit system is a framework into which a blind is fitted. 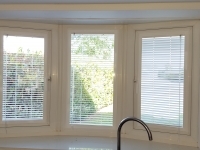 The framework is then fitted to the window with special removable brackets. 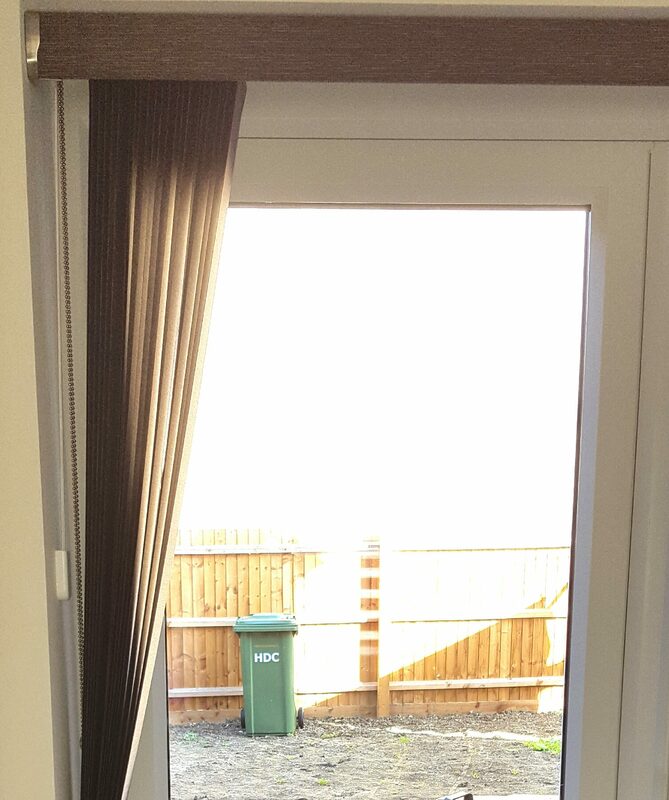 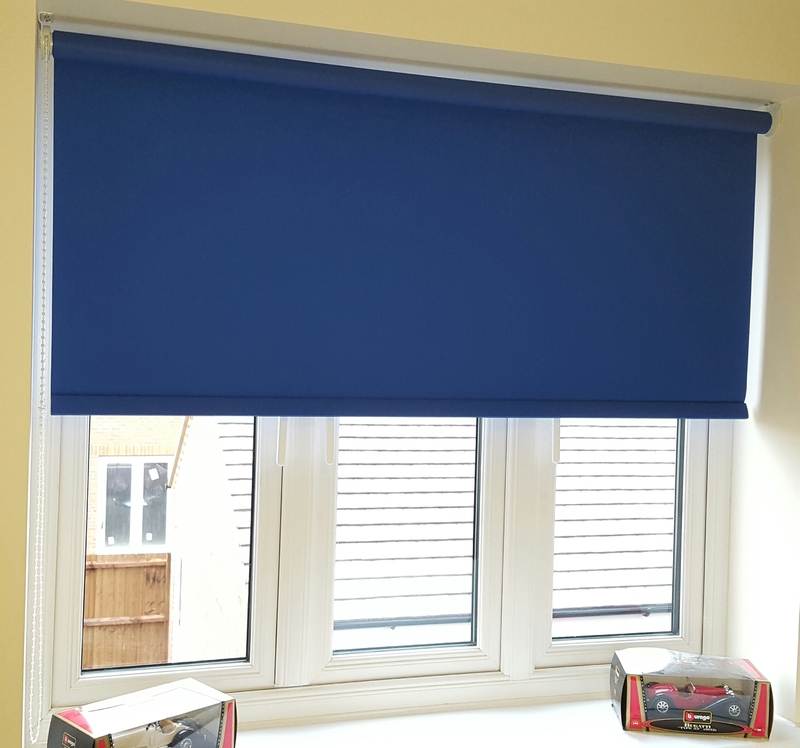 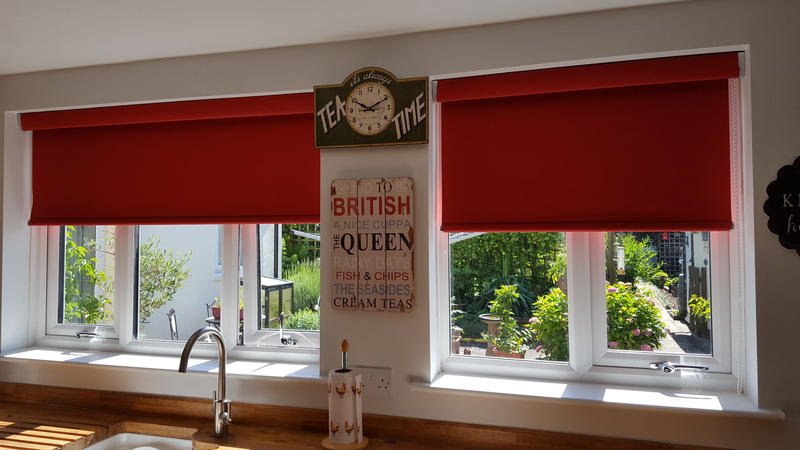 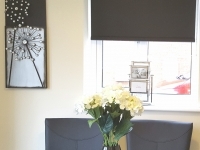 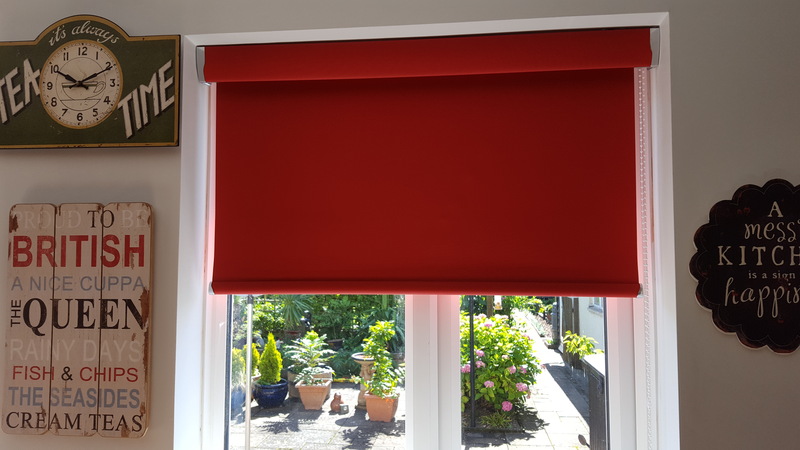 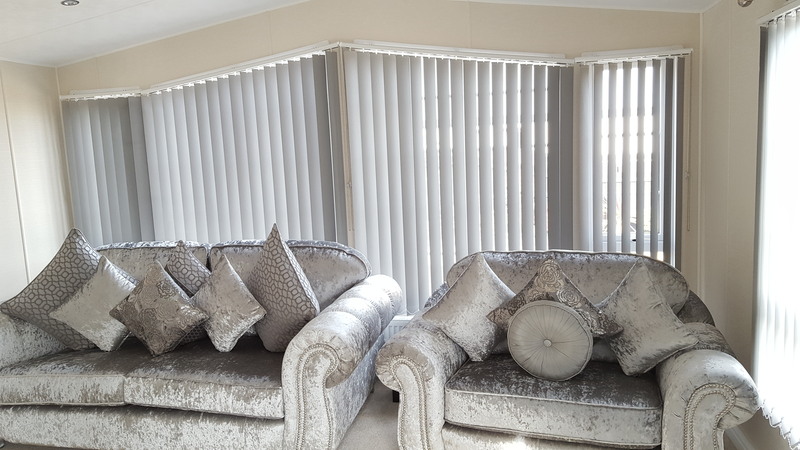 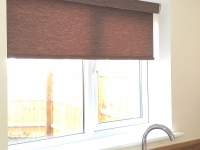 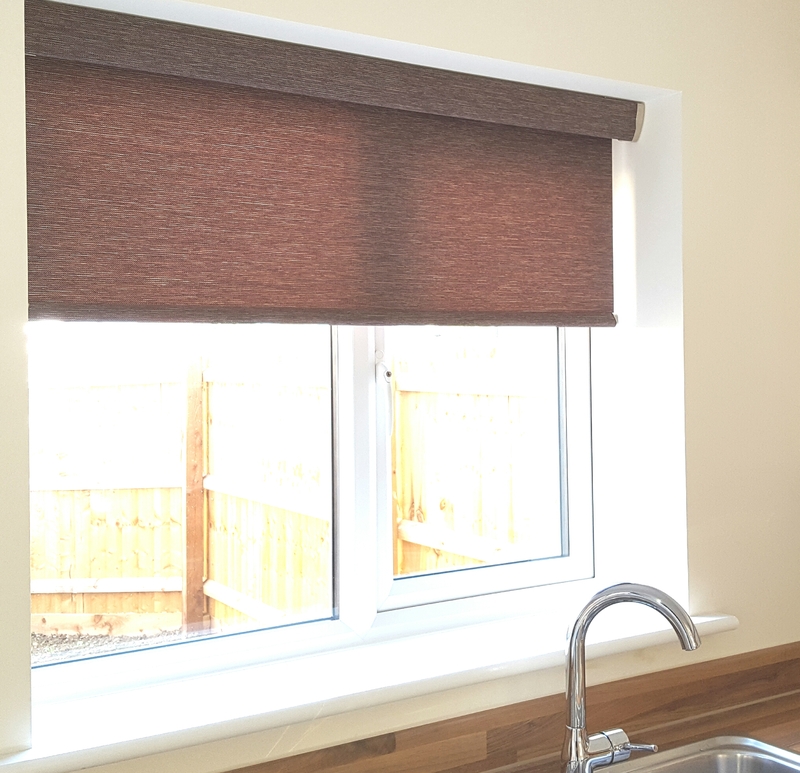 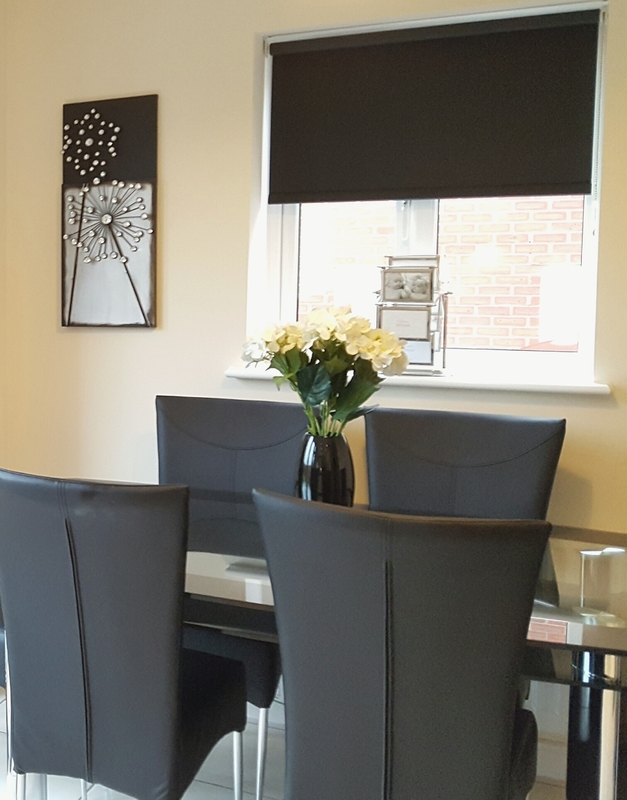 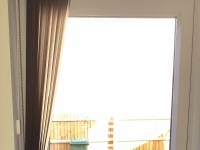 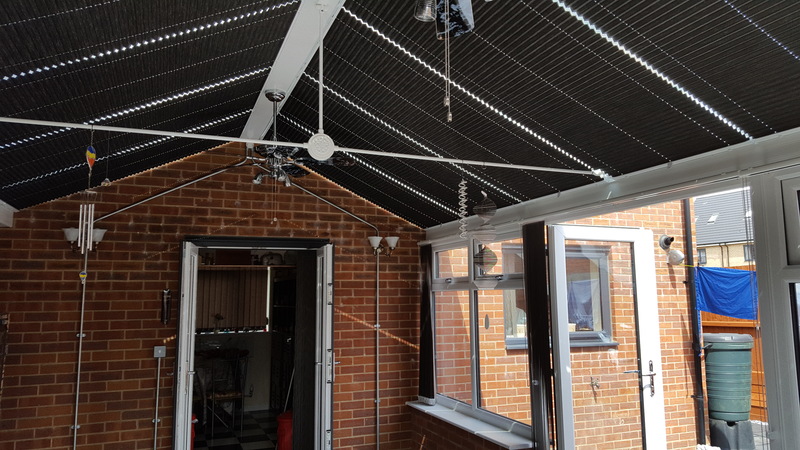 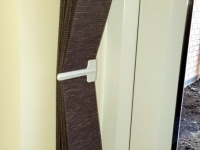 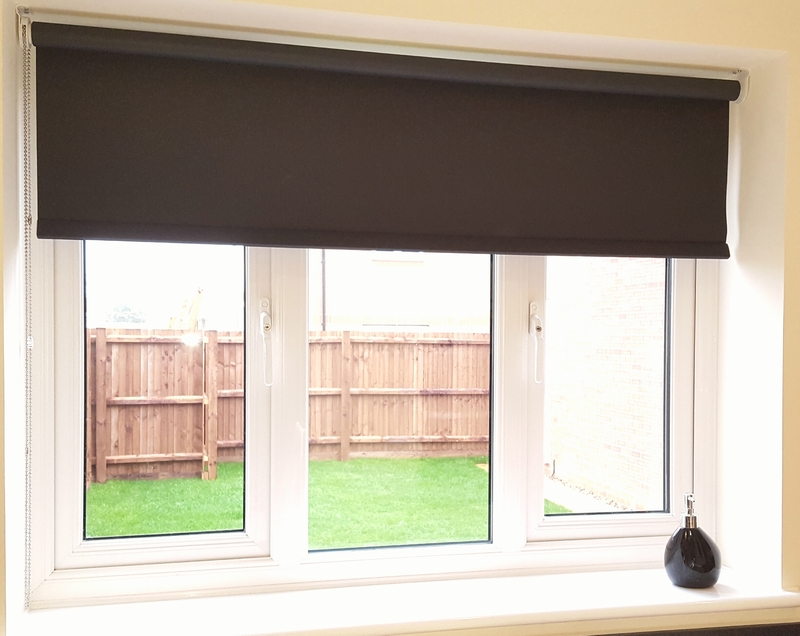 The Perfect Fit framework allows the blind to be fitted inside the beading of the window frame, giving the most tidy unobtrusive look ever seen on a blind! 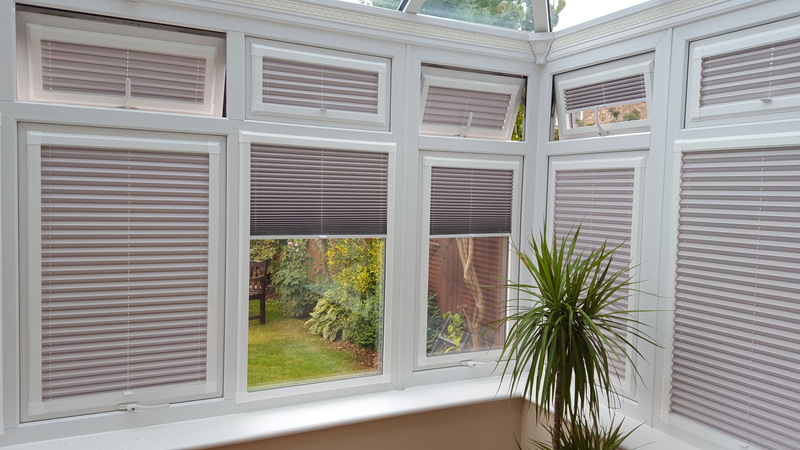 Currently, the Perfect Fit frame can be fitted to any UPVC window frame which has a beading depth of between 18 – 24mm or deeper. 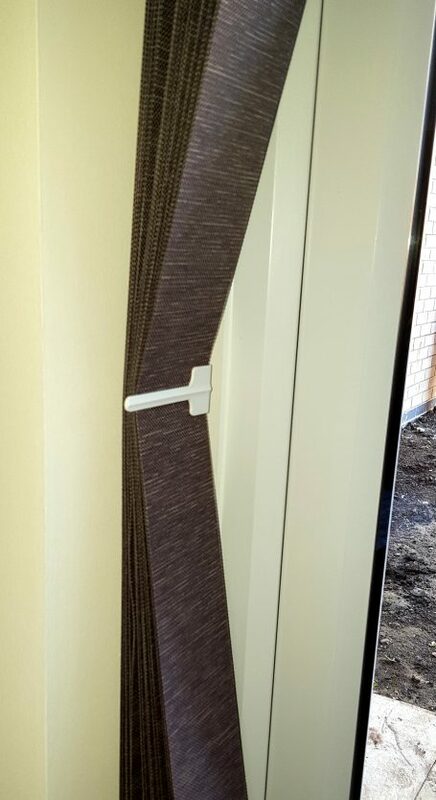 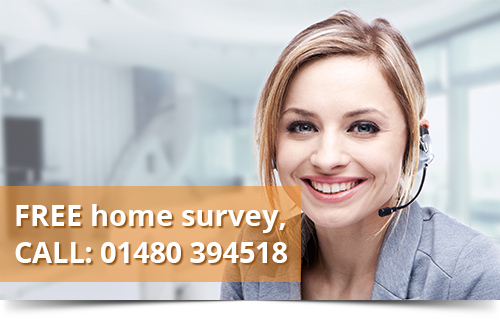 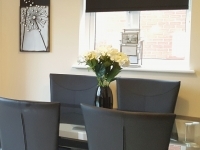 Any modern UPVC window frame and can be fitted into some wood/metal frames.